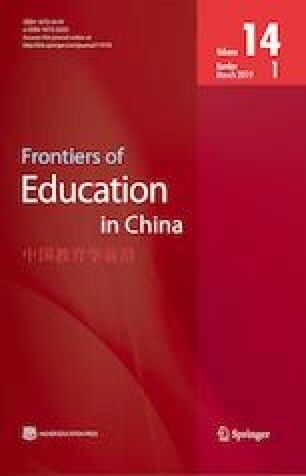 This article examines a scholar’s discourses related to edu-business in the context of Sino-Finnish edu-business. Based on a critical approach to interculturality, and the decade-long critiques of culturalism, a case study serves as an illustration of the use of the concept of culture by a scholar from Finland to retail Finnish education in China. The results show a reliance on an old and highly criticized conception of culture and a tendency to exoticize and aggrandize Finland, the Finns and Finnish education. Yet a hint at similarities between “Asians” and Finns represents an interesting move from typical differentialist discourses. The article ends with a call for taking interdisciplinarity and ethics into account in edu-business activities in academia. Simpson, A., & Dervin, F. (2017). Democracy in education: An omnipresent yet distant other. Palgrave communications, 3(24). doi: https://doi.org/10.1057/s41599-017-0012-5.